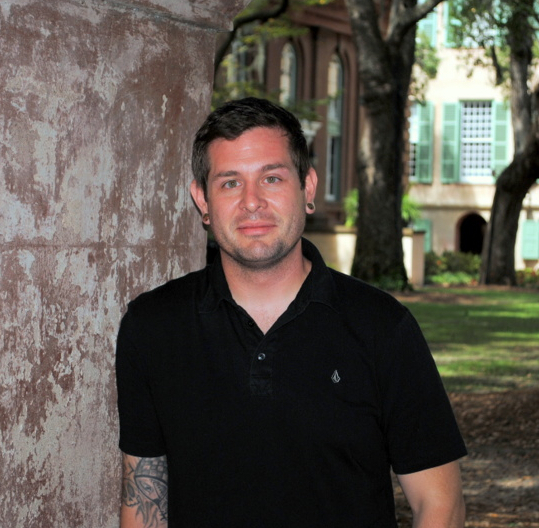 Jonathan Bohr Heinen teaches writing and publishing courses at the College of Charleston. He serves as Managing Editor for Crazyhorse and faculty advisor for the undergraduate literary magazine Miscellany. “Trying.” Arroyo Literary Review. 4 (2012): 26-35. “Telegraphing.” Cimarron Review. 175/176 (2011): 129-41. “Not Your Typical Girl.” Word Riot. (2011). “Boys Take Care of Their Mothers.” The Florida Review. 34.1 (2009): 57-64.